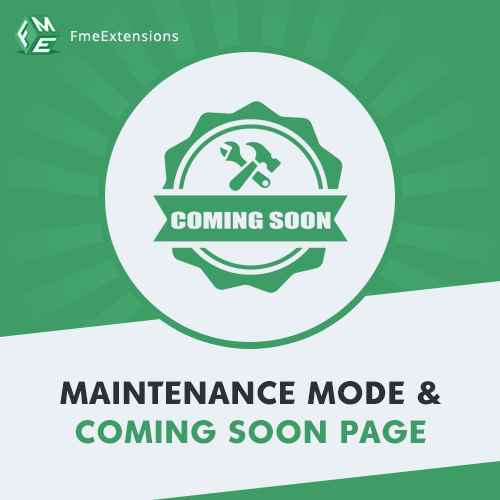 Magento 2 maintenance and coming soon extension will help you to set up a maintenance and coming soon page on your E-Commerce website with a click. During modification enable the maintenance page to keep the user away from visiting the website which is under temporary maintenance. Customize Coming soon page to create anticipation about new arrivals on website. Below are the key features and link of the product. •	Add IP addresses to white-list your website users.